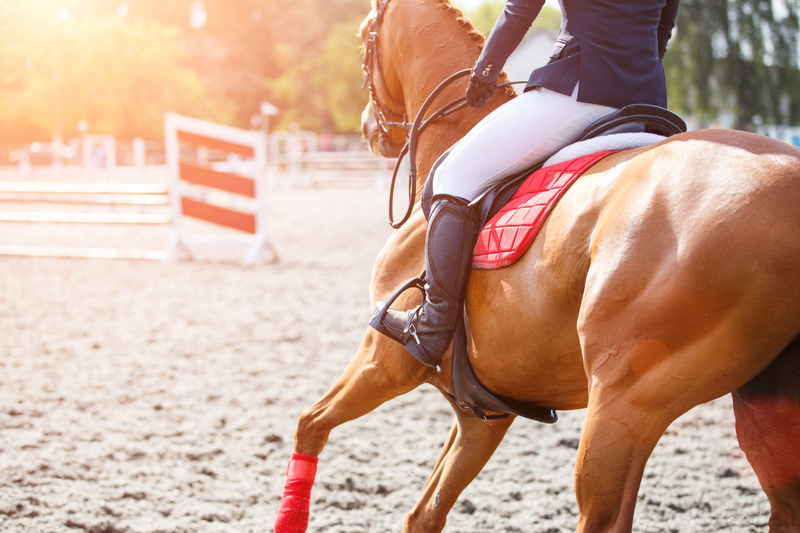 “As our first time filming a television advert, I found working with Jackie and Tim from Cavewood a breeze," says Ariat Marketing Manager, Melanie Selman. "They offered us guidance and quickly identified the style and feel we wanted to achieve and this made working with them very easy. I found them extremely proactive during what was a very difficult period of weather to work with - and despite the elements being against us they took every opportunity to shoot. 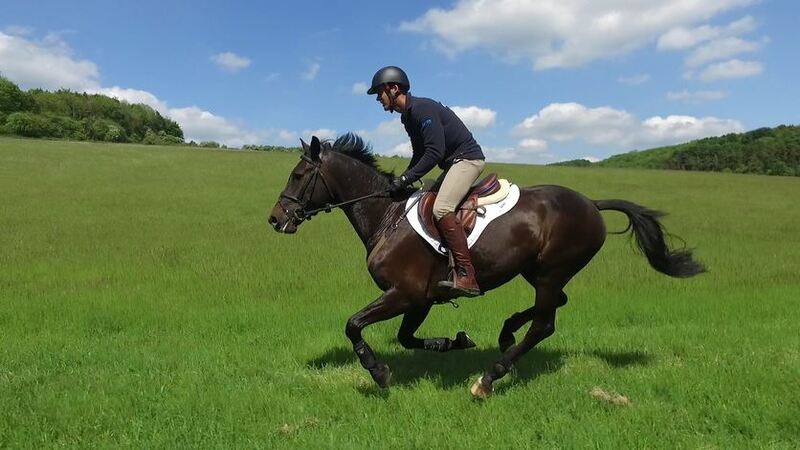 Both I, and the rest of the Ariat Europe team, have been really impressed with the finished advert and we will undoubtedly work with Cavewood again in the future." “Jackie and the team at Cavewood made the process of filming our training workshop an enjoyable one. This was especially important to me as a first-timer to this type of media communication. Jackie was extremely professional and creative in her approach to the task and was able to advise us on how we could make our training dvd have more impact for the target audience. “I had the pleasure of working with the Team at Cavewood Productions when filming with Laura Tomlinson. 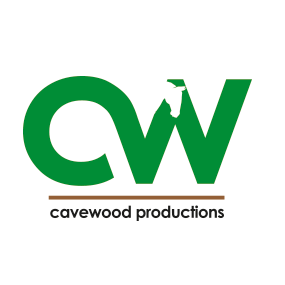 “The Pony Club has had the pleasure of working with Cavewood Productions several times during The Pony Club Championships.